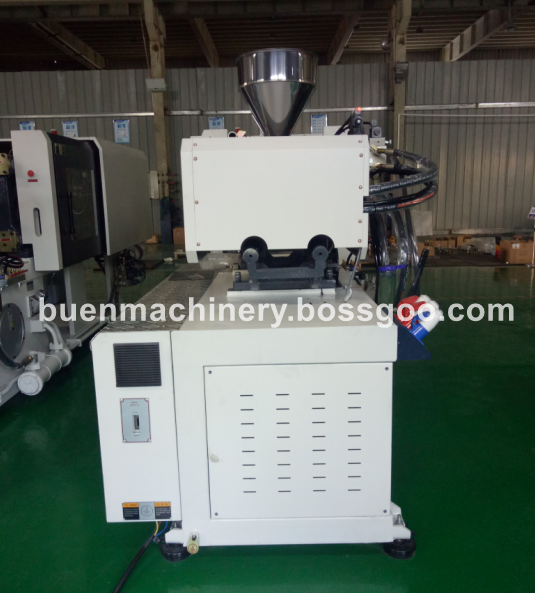 This is our model BN-140F injection molding machine,which specializes in making food containers and tablewares ,like spoons, forks. 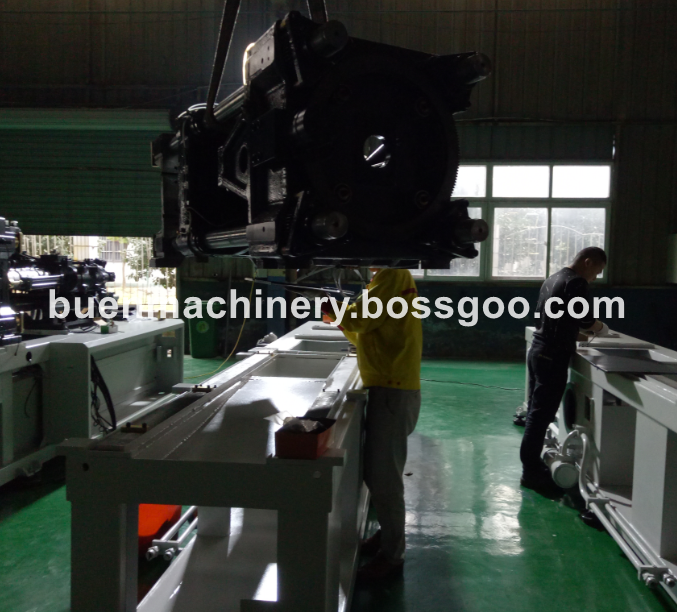 Using 140ton molding machine provides you best experience of injection of plastic products. 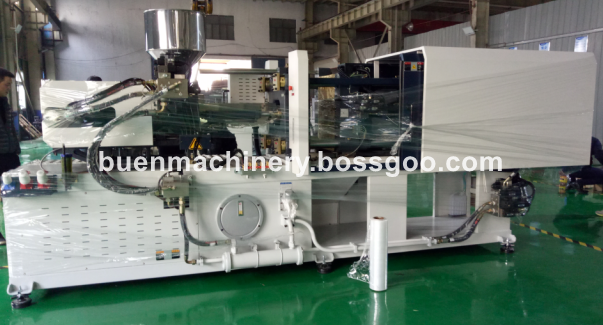 Looking for ideal Plastic Molding Machine Fixed Pump Manufacturer & supplier ? We have a wide selection at great prices to help you get creative. 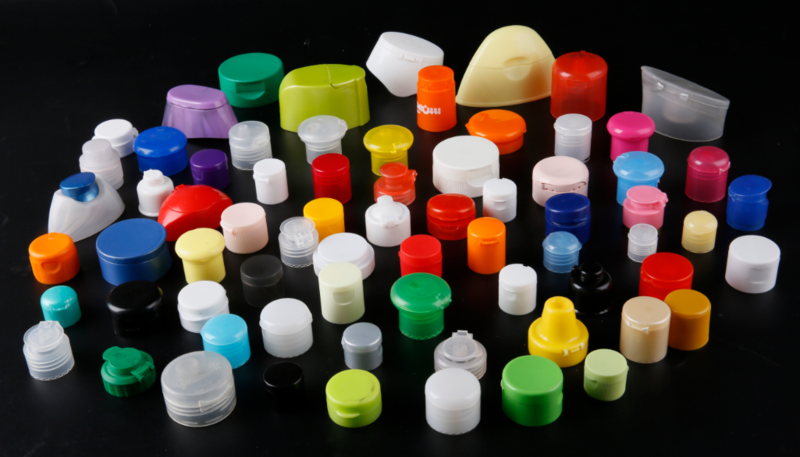 All the Plastic Chair Injection Molding Machine are quality guaranteed. 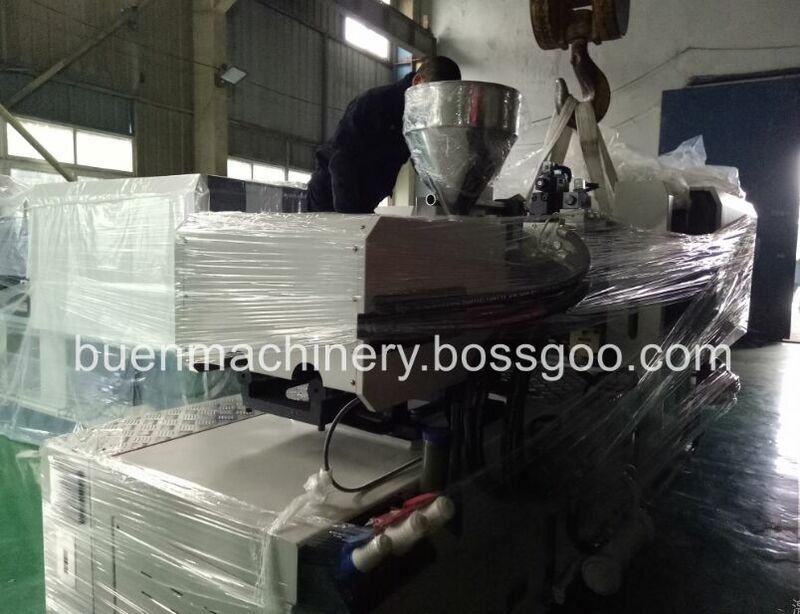 We are China Origin Factory of Spoon Injection Molding Machine. If you have any question, please feel free to contact us.